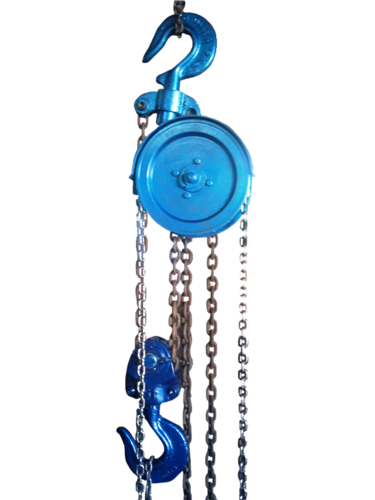 We are acknowledged for providing our customers with an impeccable range of Heavy Duty Chain Pulley Block. The offered products are fabricated by making use of premium quality raw material procured from the reliable vendors of the industry. Furthermore, these are designed and developed in accordance with the well-specified quality parameters of the industry that demonstrate the high-standard of the same. We have made these products available in different sizes and specification so as to meet divergent demands of the clients. We manufacture and supply robust and cost effective Plate Bending Machines of various capacities ranging from 1000 mm to 3000 mm in length and 3 mm to 50 mm in thickness to suit customers various requirement. We ensure good quality and timely delivery of machine at minimum cost. Also we deal in all types of new & used fabrication machinery like hydraulic presses. We specialize in all types of plate rolling machines 3 & 4 roll mechanical & hydraulic, indigenous i.e. screw type without pre-pinching & imported. With pre-pinching some of the popular makes are listed i.e fujicar, chris hausler, davi, bladwin, roundo, sertom, mg, wmw, bertsch etc. Also offer products rent services. With the support of our highly experienced professionals, we manufacture and supply highly result oriented Plate Bending Machines. The range we offer are known for robust construction and resistance. These products are capable to perform under any conditions and fulfills the need more.